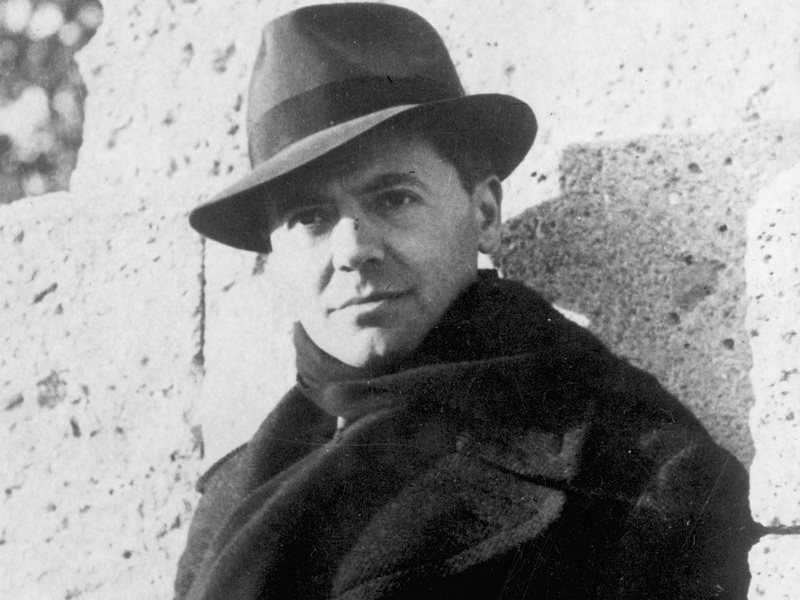 Jean Moulin was born on 20 June 1899 in Béziers, France. 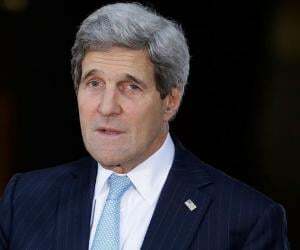 His father Antonin Moulin was a professor of history and was a staunch Republican. His father also served as the president of local chapter of League of Rights of Men (La Ligue des Droits de l'Homme) and was actively involved in the local Radical Socialist Party. 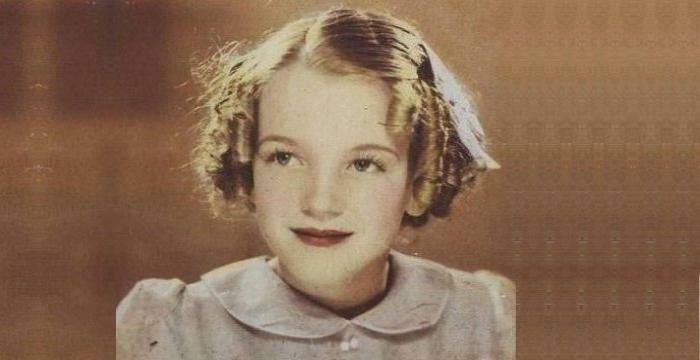 Jean had one brother and one sister, and the children had a peaceful and comfortable childhood. Under his father’s influence he too developed strong Republican convictions. In 1917 he enrolled at the Law Institute of Montpellier, and started working at the prefecture of the Hérault. He drafted into the French Army in April 1918 and was trained as a military engineer. He was posted in the 2nd Engineer Regiment and also served as a carpenter and a telephone operator. However, he never saw action as a soldier and this regret stayed with him for long. He was de-mobilized from the army in November 1919 following which he applied for the Montpellier prefecture. He also resumed his studies and obtained a law degree in 1921. He possessed excellent administrative skills and quickly progressed through the ranks as a civil servant in the prefecture, the prefectural administration as chef de cabinet to the deputy of Savoie in 1922 and becoming the sous-préfet of Albertville in 1925. He was France's youngest sous-préfet at the time. 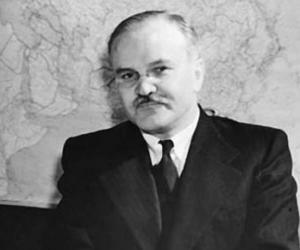 He became friends with Pierre Cot, a radical socialist politician who named him the chef adjoint to his Cabinet of Foreign Affairs under Paul Doumer's presidency in 1932. The next year he was assigned the additional responsibility of serving as the sous-préfet of Thonon-les-Bains. In 1937, he became the youngest prefect in France when appointed as the préfet in the Aveyron département, based in the commune of Rodez. The World War II was in full-swing in 1940 when German forces occupied his region and started committing atrocities against the French. 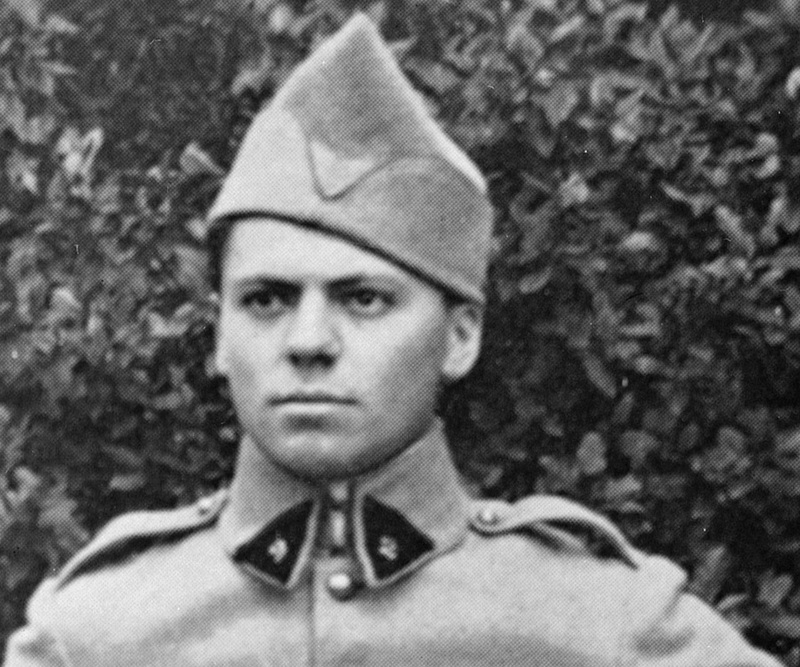 The Germans then tried to "prove" that it was Senegalese soldiers who committed these crimes and attempted to make Jean Moulin sign a document falsely blaming Senegalese French Army troops for civilian massacres. A man of strong conscience, Moulin refused and was taken prisoner by the Germans. He tried to commit suicide by slitting his own throat but survived. Later he was sacked from his post following which he became active in the French resistance against the Germans. He then escaped to England and met General Charles de Gaulle, the leader of Free France, who assigned him the responsibility of unifying the various resistance groups. Thus Moulin met with the other French leaders such as Henri Frenay, Jean-Pierre Levy, Pierre Villon, and Emmanuel d’Astier. He then persuaded the eight major resistance groups to unite and form the Conseil National de la Resistance (CNR). On de Gaulle’s behest, Jean Moulin assumed the leadership of this new group by becoming its chairman, and held the first joint meeting in May 1943. He was in a meeting with fellow resistance leaders in the home of Dr. Frédéric Dugoujon in Caluire-et-Cuire on 21 June 1943 when the Gestapo arrested him along with the others. The Resistance leaders were sent to Montluc Prison in Lyon where Moulin was detained until the beginning of July. 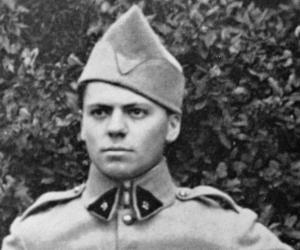 He was interrogated extensively by Klaus Barbie, the head of the Gestapo and tortured brutally when he refused to leak any valuable information. The Gestapo increased the intensity of their tortures yet Jean Moulin remained true to his country and never revealed anything. He married Marguerite Cerruti in September 1926 but this union did not last long and the couple divorced in 1928. He was a major figure in the French resistance and after his capture at the hands of the Gestapo he was brutally tortured. 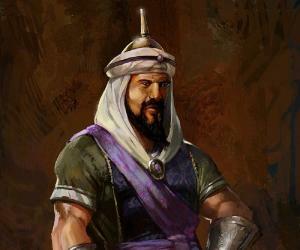 But being a man of conviction, he refused to reveal any vital information to his captors. He died in a train while being taken to Germany on 8 July 1943 either from injuries sustained during the torture or by committing suicide. The real cause of his death could not be ascertained. 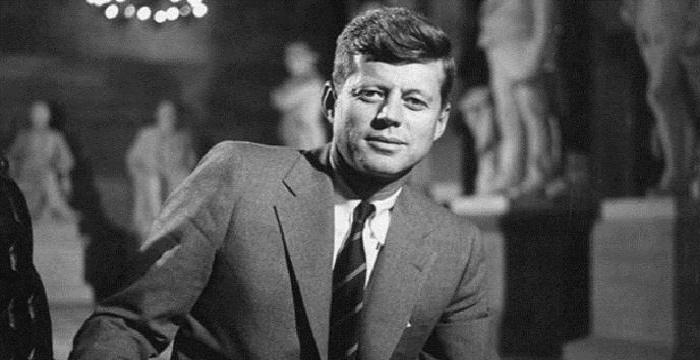 He achieved legendary status as a hero of the Resistance upon his death; he is revered as a true patriot and a man of great courage and fortitude. 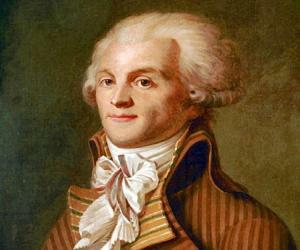 Numerous schools, colleges, streets and squares are named after him in France.